Launched last year, Tell Cancer to Take a Hike is a unique fundraiser that featured three (3) components – a climb of Mount Kilimanjaro, a series of hikes in and around Montreal called Kili chez nous, and a one-time hike in Stowe, Vermont called Kili chez Stowe. In 2018, more than 100 enthusiastic participants and sponsors collectively raised over $550,000 to support Hope & Cope! 1. 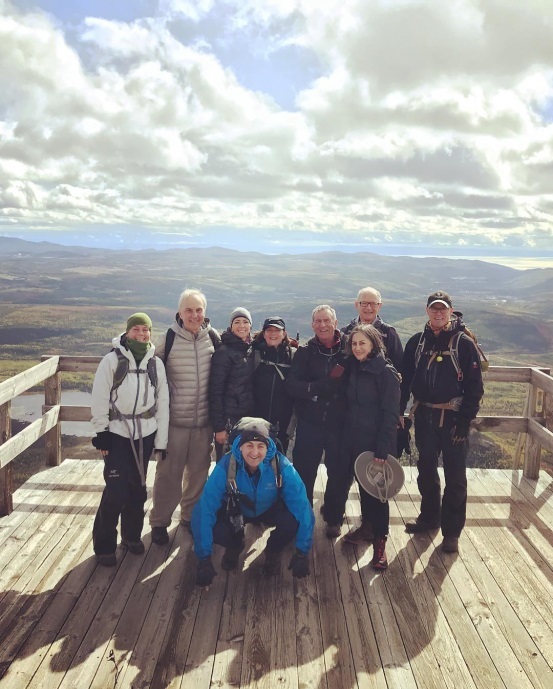 Kili chez nous: Stay close to home and discover the beautiful mountains and breathtaking scenery in Montreal and surrounding regions of Quebec. 2. 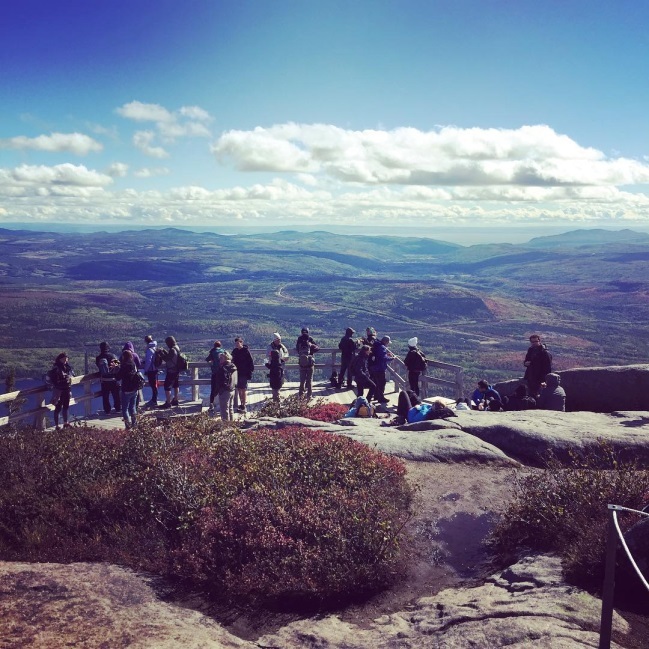 Kili chez Stowe: Participate in this one-day celebration with Montrealers who have homes in Stowe,Vermont and hike the magnificent mountains neighboring our border. 3. Mount Kilimanjaro: Head out to Africa and embark on the adventure of a lifetime as we Climb Mount Kilimanjaro and take Hope & Cope to the top of the world - a ten (10) day, transformative journey! If you missed all the fun last year, DON’T MISS OUT and sign up now for your chance to enjoy the great outdoors, the adrenaline, the friendship and rewards of hiking and/or climbing together for a great cause. Be part of the excitement! Sign up now by joining our team of participants as we trek to the summit of Kilimanjaro, Kili chez nous or Kili chez Stowe on behalf of Hope & Cope! Whichever option you choose, YOU will be rewarded by supporting cancer survivors with every step you take.